The first mission, scheduled for the end of 2018, will launch a BlackSky microsat along with several rideshare customers. The second launch will be a commercial rideshare mission in early 2019. Rocket Lab and Spaceflight have also signed a letter of agreement, which is expected to be finalized in the next few weeks, for a third mission to fly a Canon spacecraft in late 2019. The three-launch deal cements Spaceflight’s first missions aboard the Electron launch vehicle. The missions join a busy manifest that will see Rocket Lab launch monthly by the end of 2018, scaling to a launch every to weeks in 2019. One of the Electron missions will loft an Earth observation satellite for Canon Electronics. This spacecraft follows on from Canon Electronics’ experimental CE-SAT-I which was launched in 2017. All three missions will lift off from the Rocket Lab Launch Complex 1 on the Māhia Peninsula in New Zealand and deploy the spacecraft into Low Earth Orbit. Spaceflight has procured the launch capacity on behalf of its customers and will provide mission campaign integration services. Rocket Lab will assist with satellite to launch vehicle integration and will provide the launch service to orbit using the Electron. 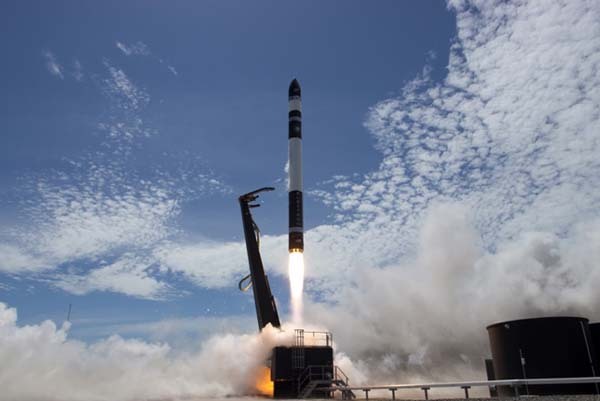 All payloads launched by Rocket Lab from New Zealand are subject to approval by the New Zealand Government.